Note: Please enter via the 6th Street entrance. Join CASA for cocktails, an elaborate three-course seated dinner, silent auction and more at our annual gala in historic Old City. 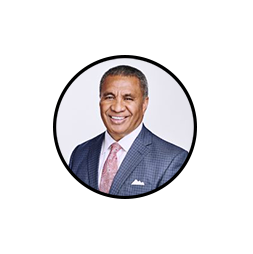 Help CASA honor its 2019 "Champion for Children" Vai Sikahema, anchor of NBC10 Philadelphia News Today, former Philadelphia Eagles player and host of the weekly feature "Wednesday's Child." For decades, Mr. Sikahema used his prominent platform to promote permanency for our city's children. CASA of Philadelphia is a volunteer-driven community organization serving abused and neglected children in foster care across our City. Our volunteers are in the courts, the schools, and every neighborhood speaking out on behalf of abused kids. Because of these volunteers, children attend class, stay connected to loved ones, and can return to a safe, permanent home sooner.